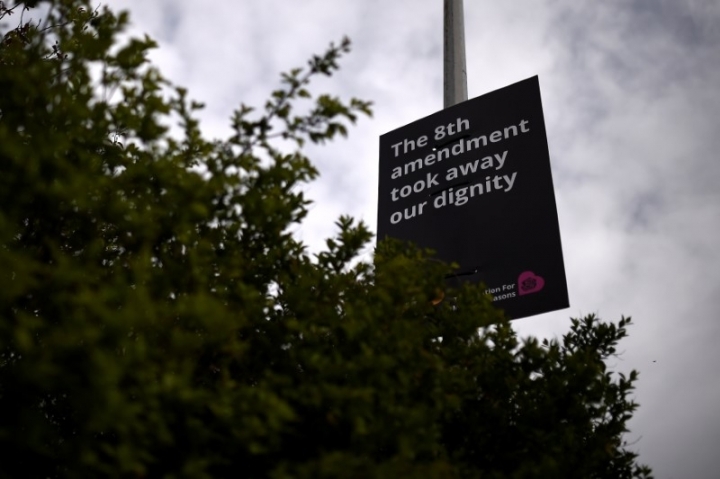 DUBLIN (Reuters) - When posters with the words 'License To Kill' were put up in her neighborhood in advance of Ireland's referendum on abortion, Amy Callahan decided to share the story of traveling to Britain to terminate her pregnancy. 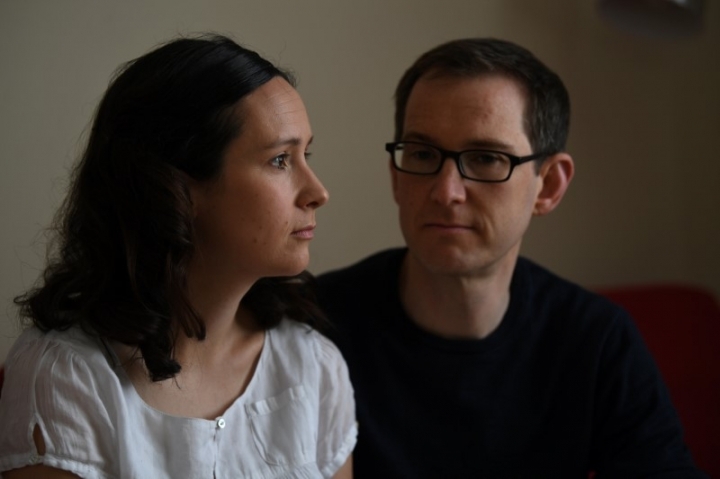 In Ireland, where abortions are permitted only when the mother's life is in danger, the couple could either wait until their baby's heart stopped beating or go to Britain for an abortion, as more than 3,000 Irish women do each year. "I know that birth is not easy on a baby and the head is such an important part. I started to think about what would be the kindest thing that we could do and I didn't think it was a pregnancy we were going to continue," Callahan said in an interview in her home in North Dublin. 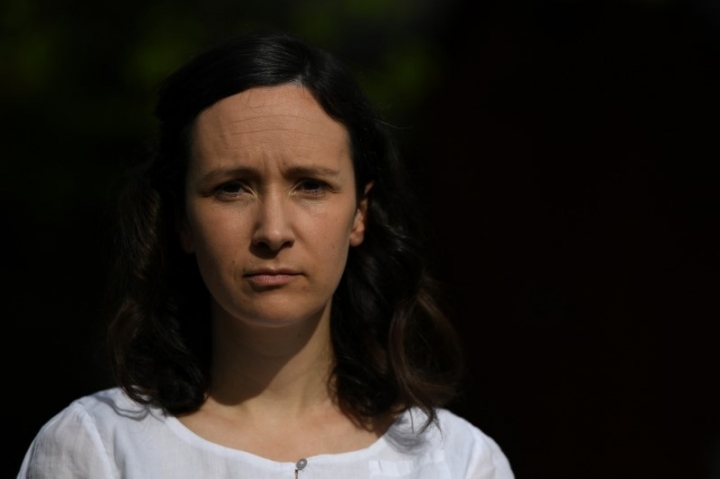 But with a vote on whether to liberalize Ireland's abortion regime due on May 25, she and scores of other women are sharing their stories on both sides of the issue on social media, at campaign launches and through media interviews. 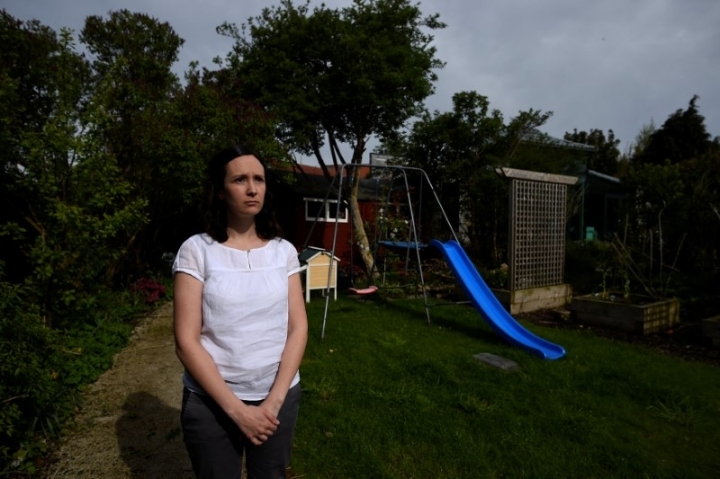 Vicky Wall, a 41-year-old anti-abortion activist campaigning in the southern rural market town of Nenagh, told Reuters her doctor brought up the option of abortion when her unborn baby was diagnosed with Edwards' syndrome, a genetic disorder. 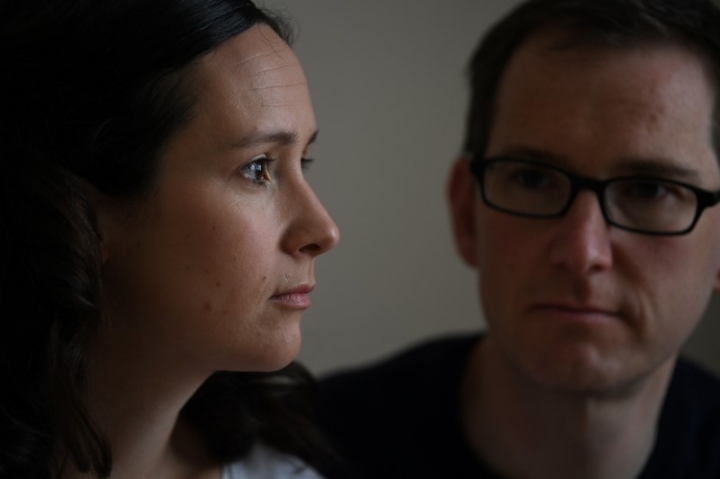 "What the doctor actually said was 'you can pop to England', which was horrific," she said. She carried the baby to full term, instead. "My baby was born at 32 weeks, then she died. I got to take her home, spend time with her," she said. 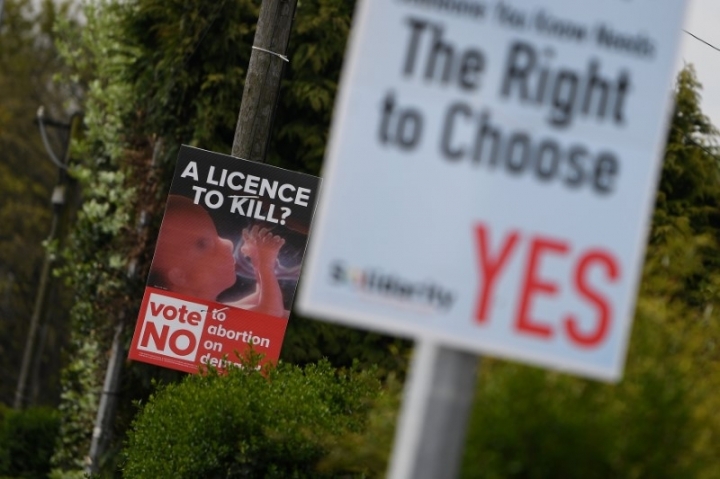 The referendum - which would repeal a 1983 amendment to the constitution - is the first opportunity in 35 years to overhaul one of the world's strictest abortion regimes in the once deeply Catholic country. A complete ban was lifted only five years ago. 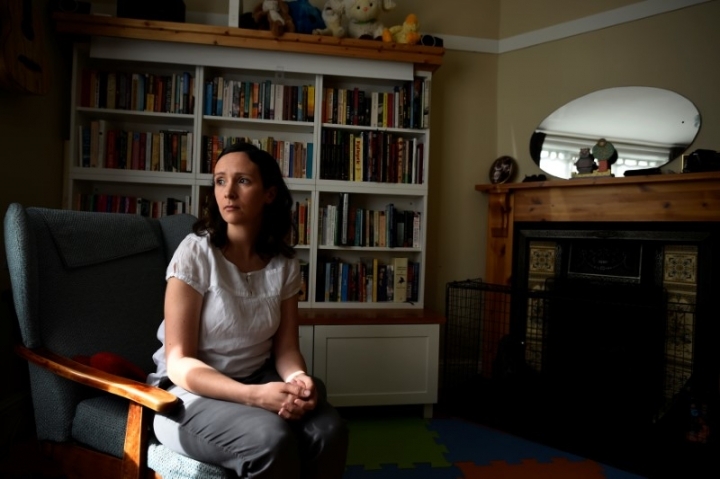 "It felt like we were abandoned by this country," Callahan said. 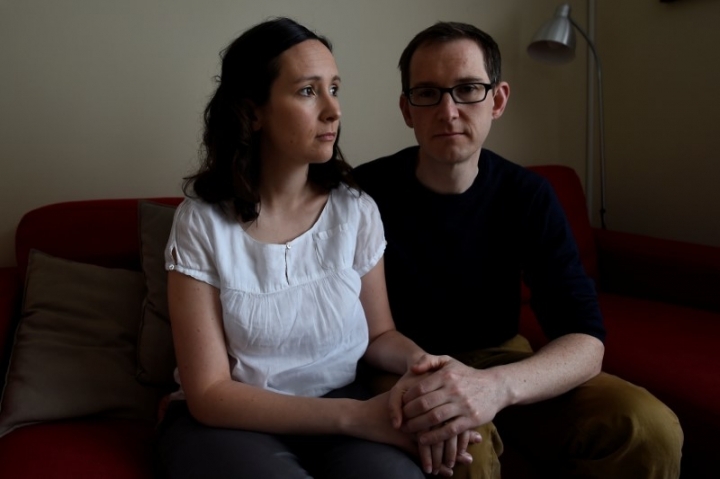 "We weren't looked after here, we weren't received with compassion at such a difficult time. "The worst thing has already happened to us," said Callahan. 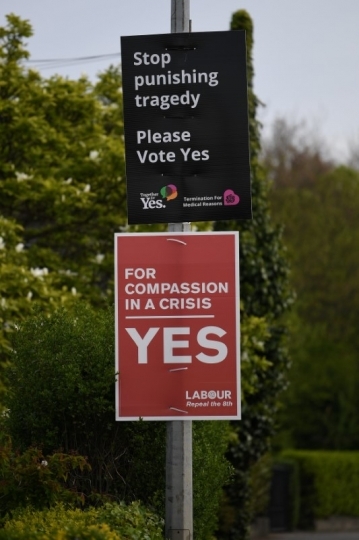 "Whether this referendum passes or not, it's not the worst thing for us, it's about the worst thing for the next person and it needs to be changed."